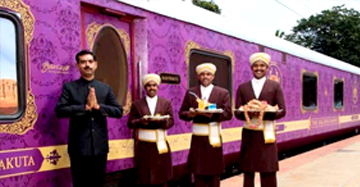 Maharaja Express Treasures of India, Maharaja Express Treasures of India Train Tour . 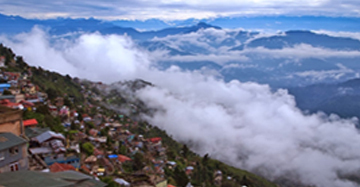 India is a treasure trove of diverse experiences experienced during a resourceful discovery of this country. 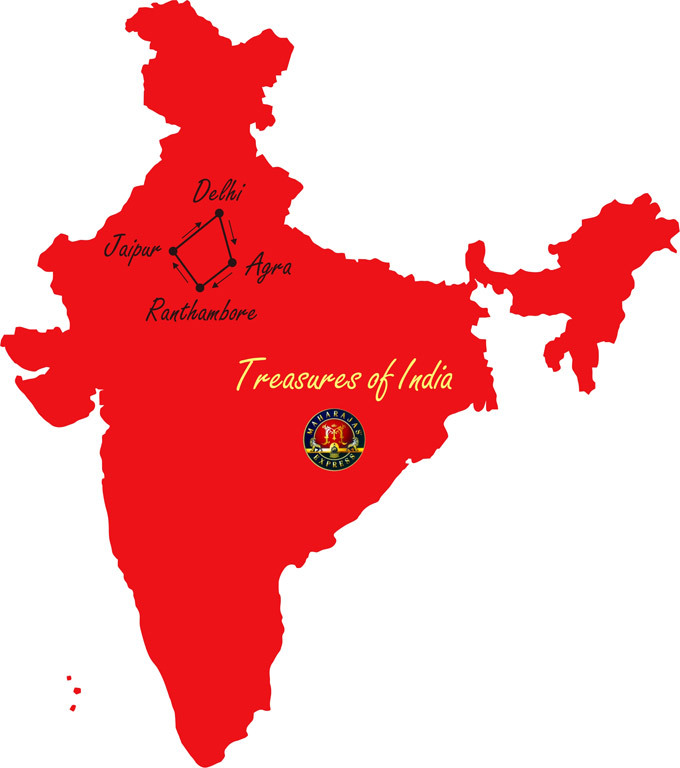 And what better choice to tour this country via Treasures of India, a Maharajas' Express train. 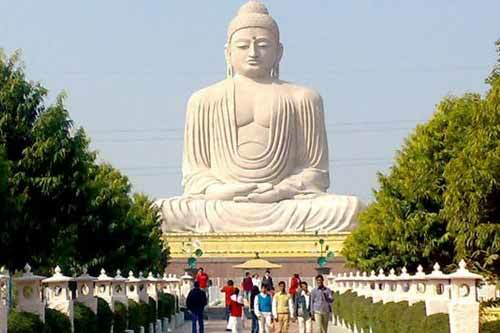 The four day itinerary to the most travelled golden route to India is based on Delhi, Agra and Jaipur. 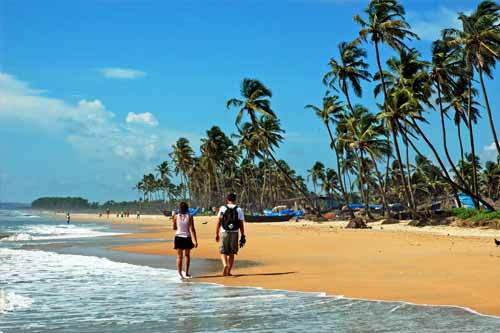 This route through this fabled route unearths the facets India is known for. 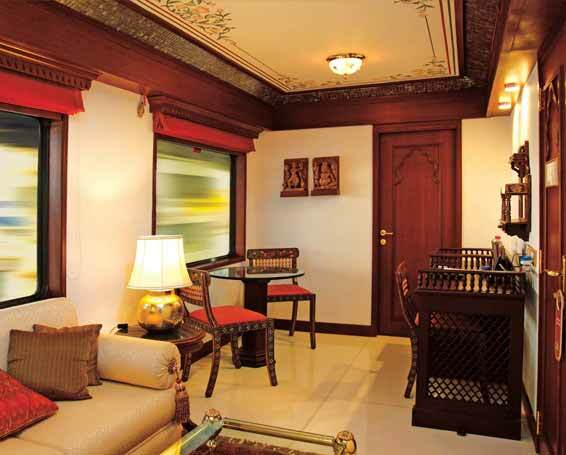 This collection of treasures experiences begins right from the moment travelling Maharajas' board the majestic train. 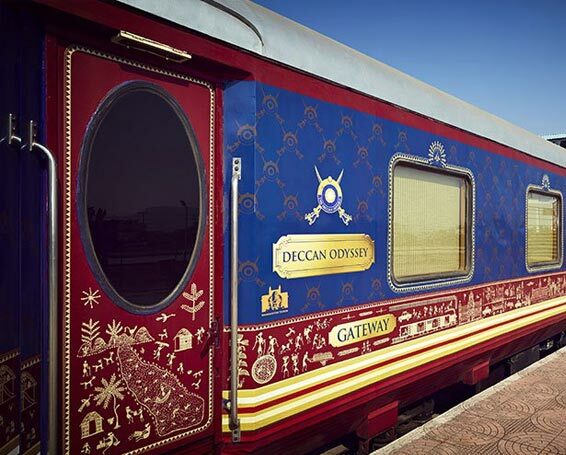 Based on the magnificence of Indian royalty, this train is an interpretation of ultimate indulgence of Maharajas. Right from the interiors to the ultimate hospitality levels, the guests feel like they are transported into a world of fantasy where their wish is the command of ardent attendants. 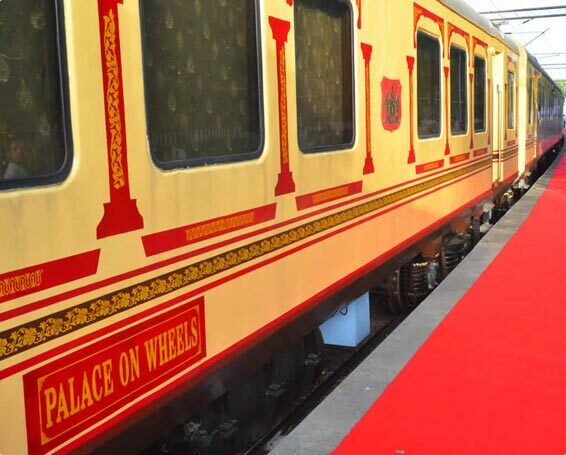 There is so much happening in the train only that will make you awestruck on this glittering luxury train. 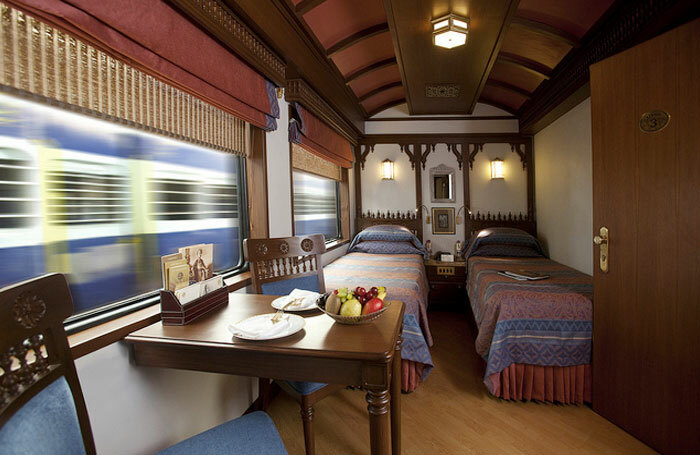 The destinations are also as fabulous as the journey on this treasured train. The three major power centers; Delhi, Agra and Rajasthan represent the richness of India etched in the form of forts, monuments, palaces and heritage sites. Beginning in the morning, the itinerary in its first day only transfers the royal entourage to the mighty Mughal city, Agra where the monument of love and power, Taj Mahal and Agra Fort stand parallel to each other respectively. The positioning between both the monuments is so perfect as if both of them are marvelling at the majesty of Mughal dynasty. 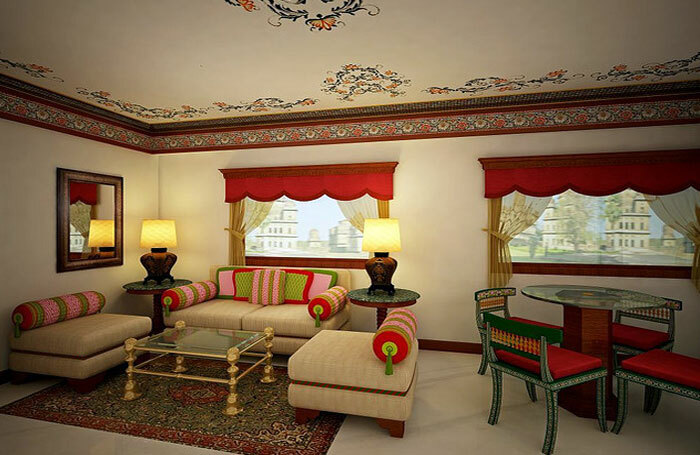 This experience is taken to the next level with an illustrious visit to the capital royale, Jaipur. 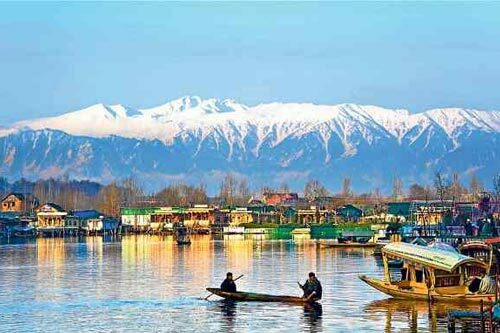 Always ahead of its time, the city is known for its prominent forts, palaces, monuments and everlasting royal essence. Here, you will even get to ride the royal elephant inside the fort complex grounds during the Exhibition Elephant Polo Match. 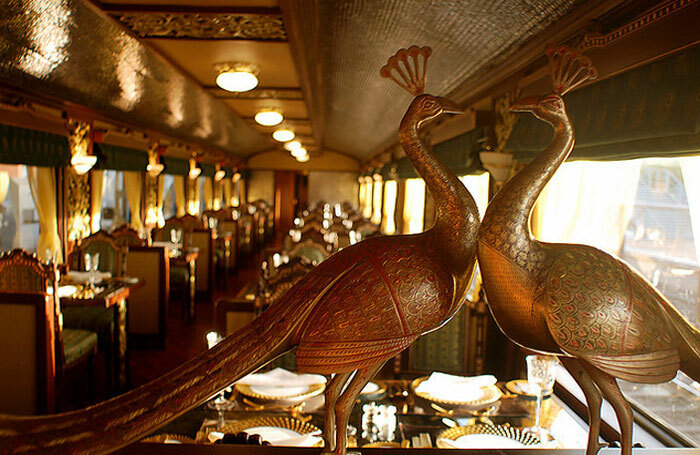 To This Maharajas' Express train contains everything to make this royal journey an unforgettable treasure of life. 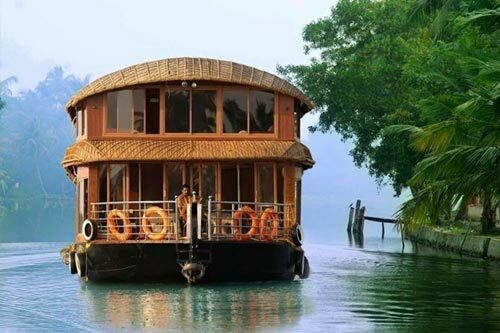 In fact, this journey is a great way to retrace the golden route to India in flamboyance. 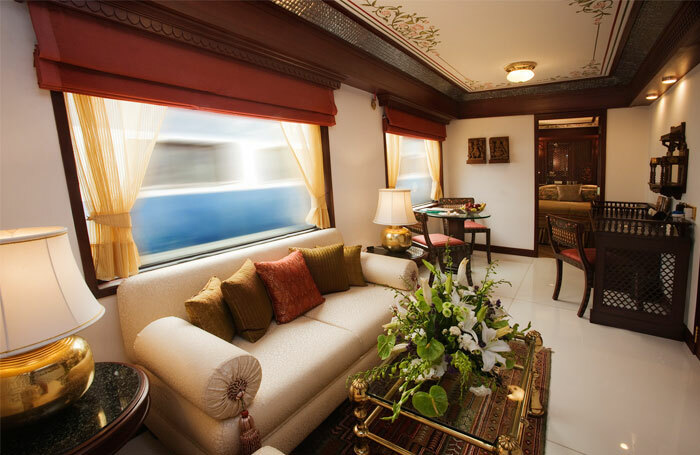 Begin one of the most treasured journeys of lifetime as you board the Treasures of India – The Maharajas’ Express Train. 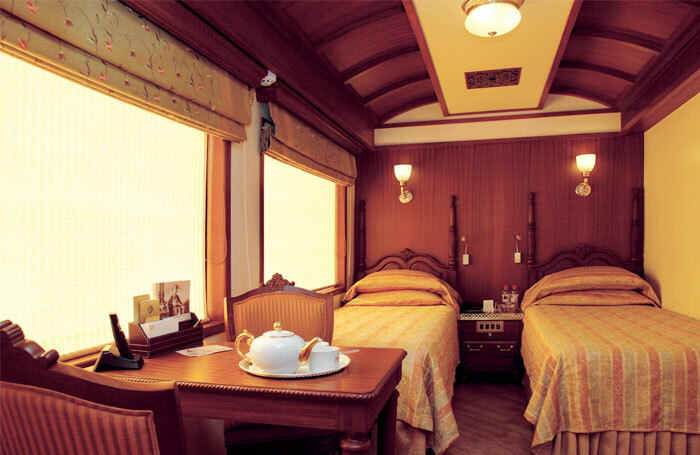 This is one of the first journeys of a luxury train starting in the morning. On arrival at Safdarjung Railway Station, you will be welcomed majestically with Aarti and Tilak like Maharajas beginning the treasured journey. 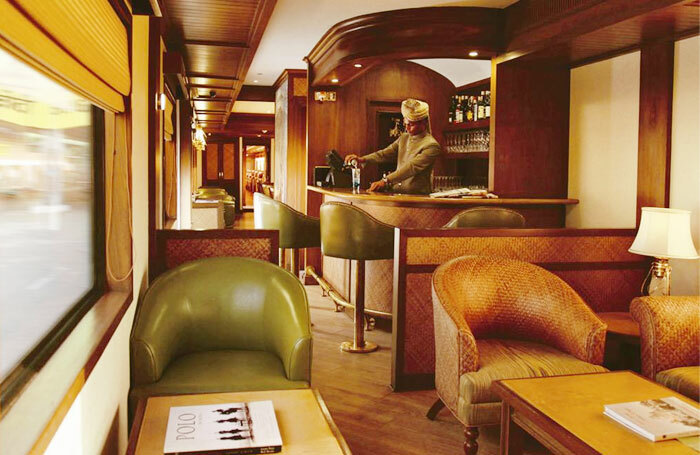 Complete the registration and check-in formalities for the Maharajas' Express, as you enjoy a welcome drink. Depart Delhi approximately 09:30 hours onto Agra. Brunch onboard. Arrive into the city of The Taj Mahal - Agra. Besides being famous for Taj Mahal, Agra is also known for its fabulous handicrafts, made of marble and soft stone inlay work. Post Lunch, disembark and proceed towards Agra Fort, the scepter of power since the time Mughals ruled India. This sturdy design and architectural structure of this foundation is a part of the city’s Mughal rule and culture. Later, enjoy the Champagne Hi Tea at Taj Khema gazing at the magnificent Taj Mahal in evening hues of sunset. 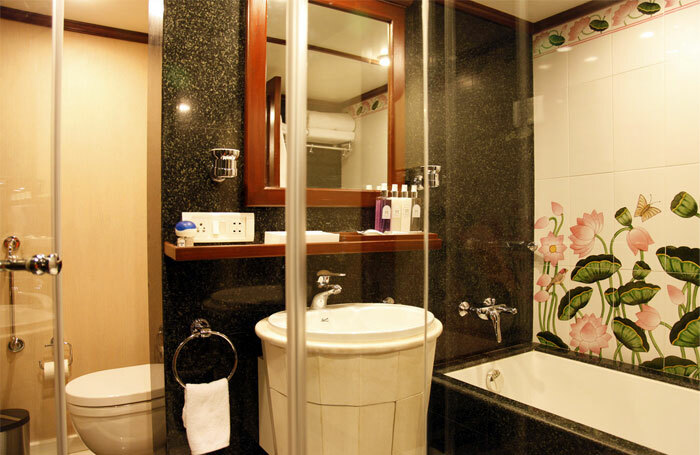 Optionals facilities can be availed in Agra such as Spa facilities at a hotel OR Private shopping tour for pietra dura marble and fine Mughal Jewellery OR a visit to Itmad-ud-daulah. Return to the comfort and indulgence of the train. 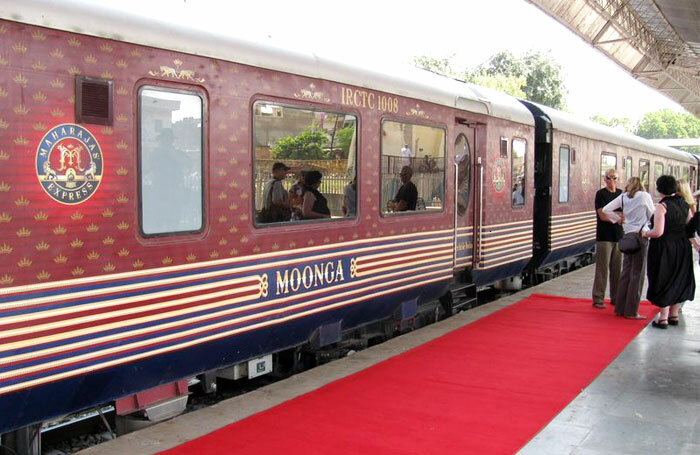 Highlights of Day 1 - Board the train of indulgence and enjoy the Champagne Hi Tea gazing the Taj in awe. Early morning, disembark and proceed to the world famous Taj Mahal. 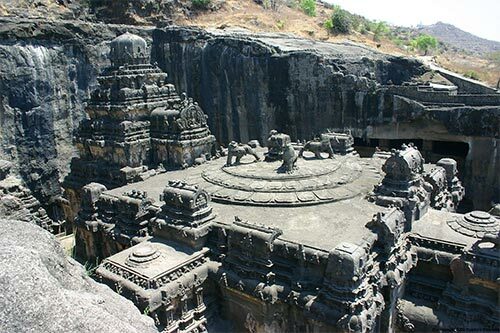 A UNESCO World Heritage Site, this is undoubtedly one of the Seven Wonders of the World. An epitome of grace and grandeur, this monument is a scintillating ode erected by a lamented emperor after the demise of his wife, Queen Mumtaz Mahal. 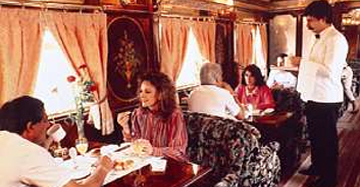 Return to the comforts of a train with breakfast onboard. Continue your journey towards Ranthambore National Park and later enjoy your lunch with scenic view of the changing landscape. On arrival in Sawai Madhopur during afternoon, get ready for an animal safari to the Ranthambore National Park. Once the private hunting ground of the Maharajas; Ranthambore is now a reserved national park and a natural den for wild animals. The foray into this semi arid forest will bring you closer to the rich Indian wildlife including tigers, nilgai, chital, sambar, chinkara, wild boar, sloth bear, hyena, jackal and leopards. Post this enriching excursion; enjoy Hi Tea at Vivanta by Taj. 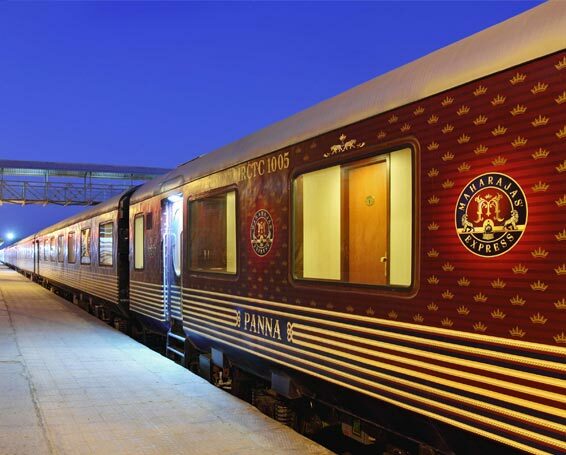 Return to the train by the evening and continue your journey towards the Pink City - Jaipur. Dinner onboard. Highlights of Day 2 - Marvel at early morning hues of Taj Mahal and enter the animal kingdom of Ranthambore with a Hi Tea at a five stay hotel. Highlights of Day 3- Enjoy the royal splendour of Jaipur by participating in Elephant Polo followed by Champagne Lunch. Bid Adieu to the Maharajas Express as now you have treasured matchless experiences onboard the Treasures of India Train. 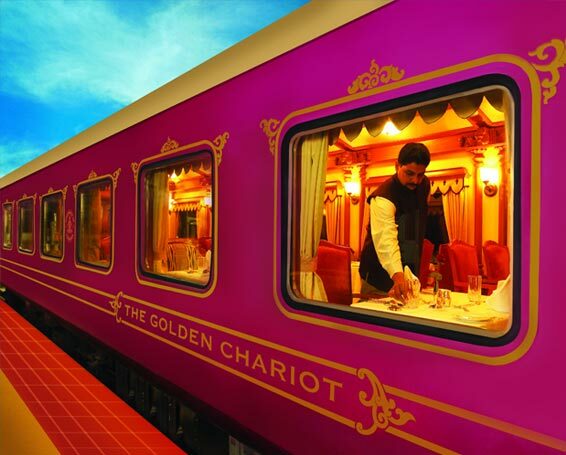 Board the train of indulgence and enjoy the Champagne Hi Tea gazing the Taj in awe. Marvel at early morning hues of Taj Mahal and enter the animal kingdom of Ranthambore with a Hi Tea at a five stay hotel. Enjoy the royal splendour of Jaipur by participating in Elephant Polo followed by Champagne Lunch. NOTE:- All 'Options' / 'Optional Tours' are on chargeable basis and are subject to availability. Details and pricing will be made available on board during the journey. Discover the treasures of incredible India on this incredible train trailing towards gems in Agra and Jaipur for the period of three days. 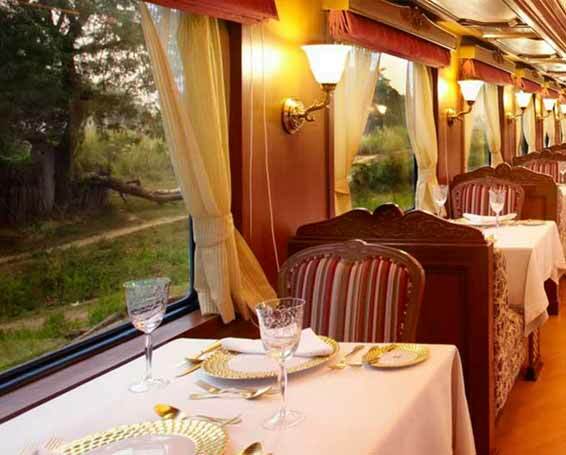 The train takes passengers on the famous golden triangle route in an indulgent way. 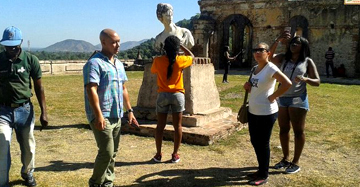 The most fascinating aspect of this tour is the journey itself that is as fabulous as the treasured destinations. 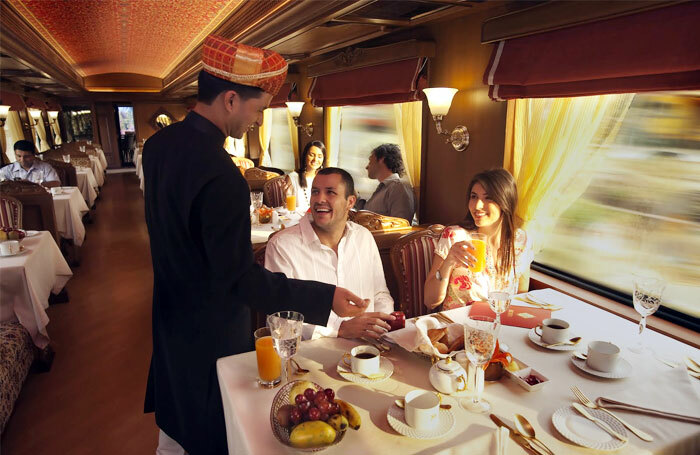 The rich interpretation of fabled Indian hospitality fused with indulgence is a part of Treasures of India Train Tour. To book your date with this treasured train, follow the schedule below. The mighty journey begins from Delhi in the morning and on the first day only transports passengers to the fabled Indian city of Agra, from where Mughals ruled the country. The city is now a splendid showcase of monuments, forts and undoubtedly Taj. 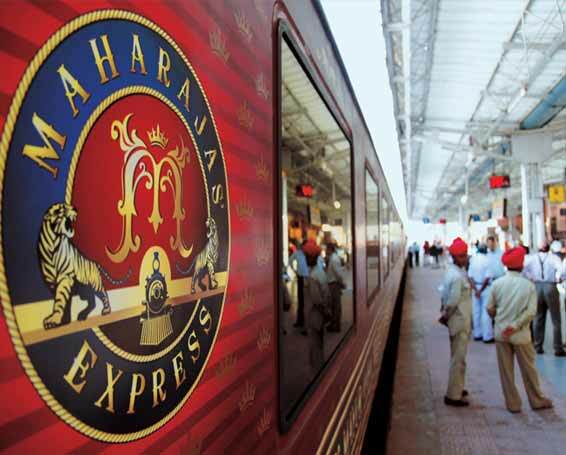 Later the royal entourage aboard the Maharajas’ Express transfers the travellers to the den of royal tigers in Ranthambore and later towards the capital royale, Jaipur famed for its fabled forts, plush palaces and rich cultural roots. 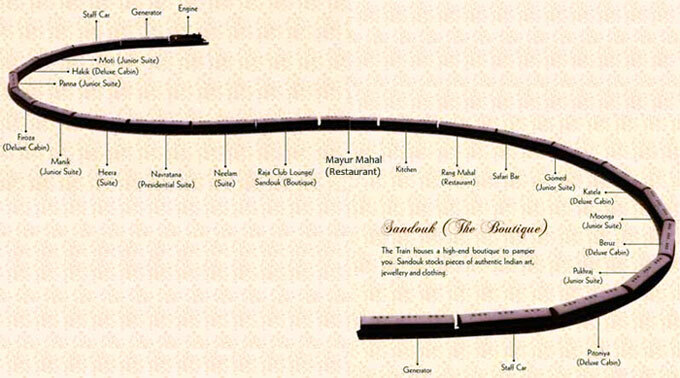 The journey later sums up itself in Delhi where the Maharajas’ Express Train concludes.